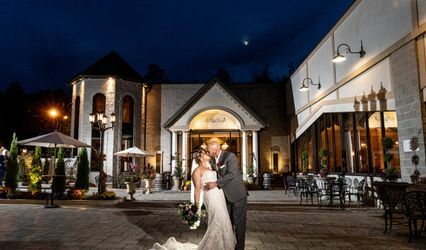 19Main is a wedding venue located in New Milford, Connecticut, that serves the Hartford region. 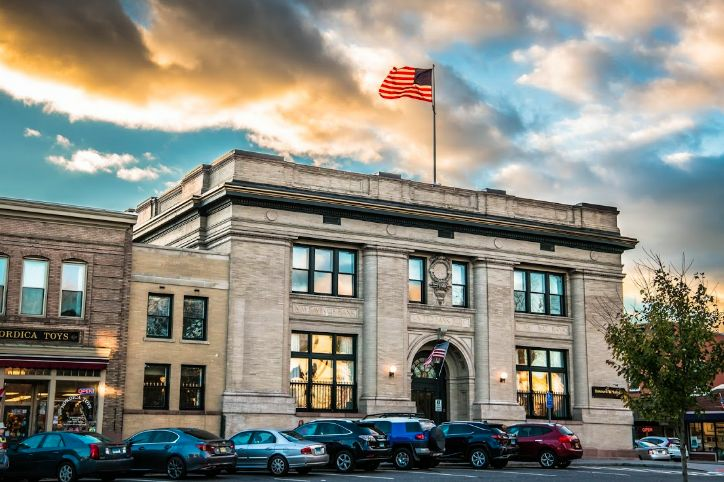 This banquet hall, once a former bank, is located in the historic downtown New Milford offers couples a gorgeous location to hold their wedding events. They would love to host couples on such a special occasion and promise to do their best to exceed all expectations. 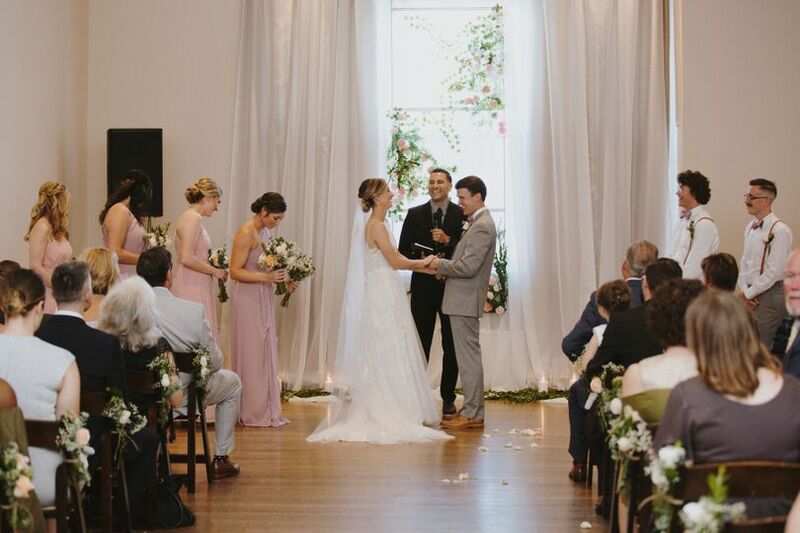 Couples may host up to 150 wedding guests at 19Main for their ceremonies, receptions, bridal showers, engagement parties, elopements, and rehearsal dinners. 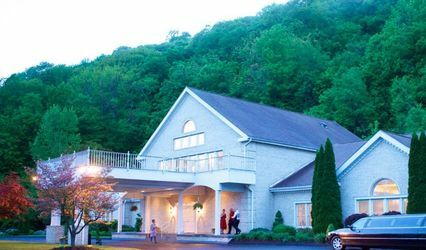 This beautiful venue offers couples a beautiful, neutral indoor setting for intimate events that may be customized and decorated to your needs and desires. They offer an elegant, brightly lit space for your events that both you and your guests will enjoy. Sleek, modern furnishes will also elevate your event for a night to remember. 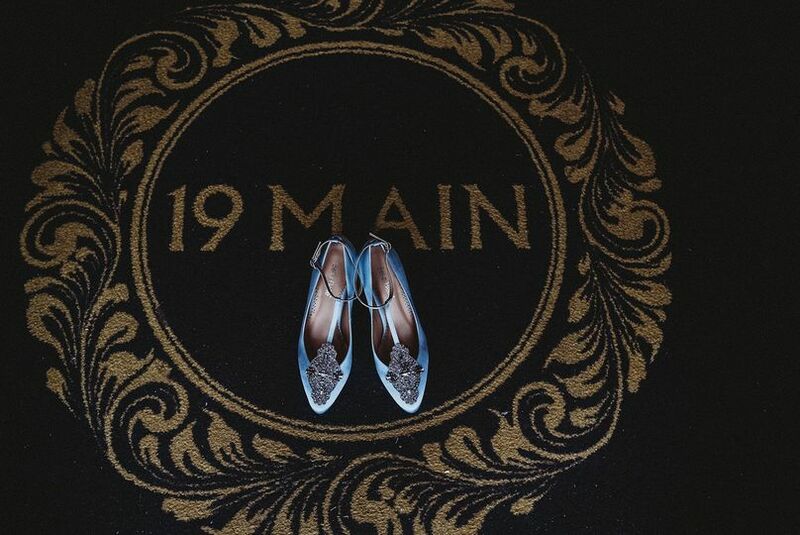 Staff at 19Main will do their best to ensure your wedding goes exceptionally well. They offer get ready rooms for couples to use, and will also set up and clean up your wedding events. This pet friendly venue also comes with Wi-fi, parking, and wheelchair access. 19Main will also provide china, flatware, and glassware, and will allow couples to rent chairs and tables. They have a list of preferred, reliable vendors they have worked with in the past that couples may look through; you may also bring in your own vendors. 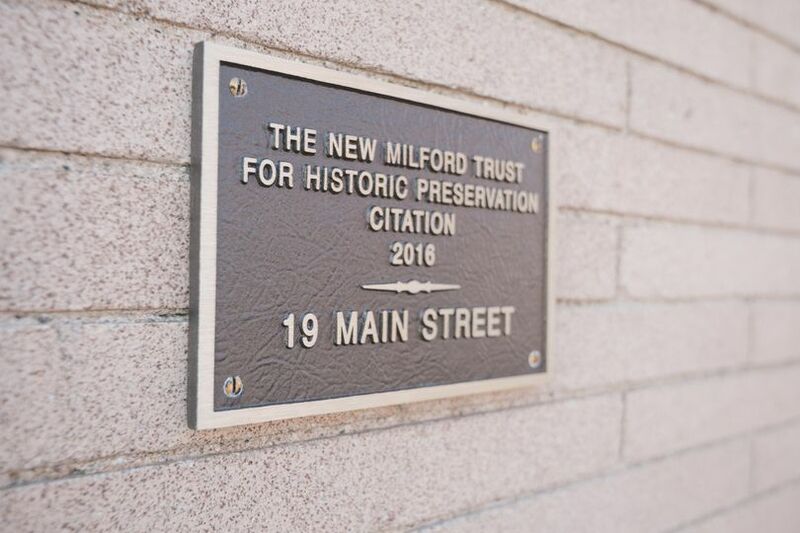 This impressive location sits near many wonderful attractions in downtown New Milford that guests will enjoy, There are many hotels overnight guests may choose to stay in, as well as restaurants, shops, art galleries, and much more. We cannot say enough good things about 19Main and Kylie Costello, 19Main’s venue coordinator who we worked with for our wedding. We are eternally grateful to them for all of the hard work that they did for well over a year to make sure our wedding exceeded our hopes and dreams. 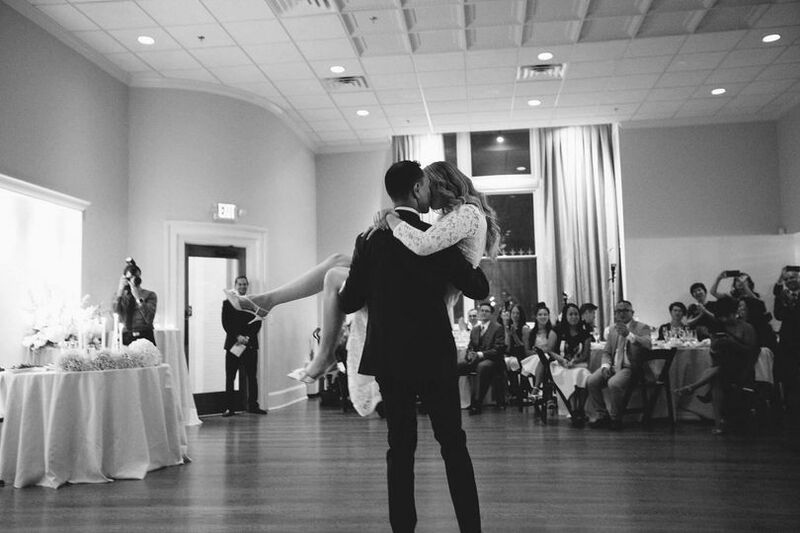 We highly recommend having your wedding at 19Main and making use of all of the space and perks it has to offer. 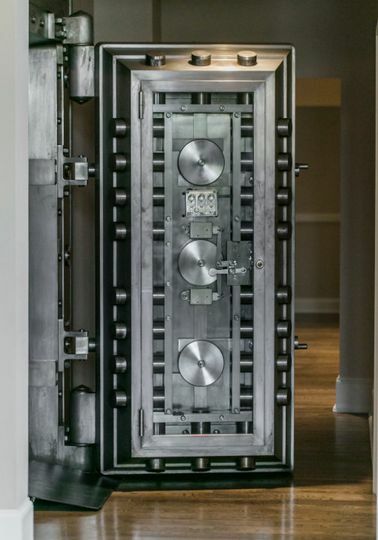 The venue is so unique and our guests absolutely loved the bank vaults, safe deposit box coat closet, the lounges, and the balcony space. 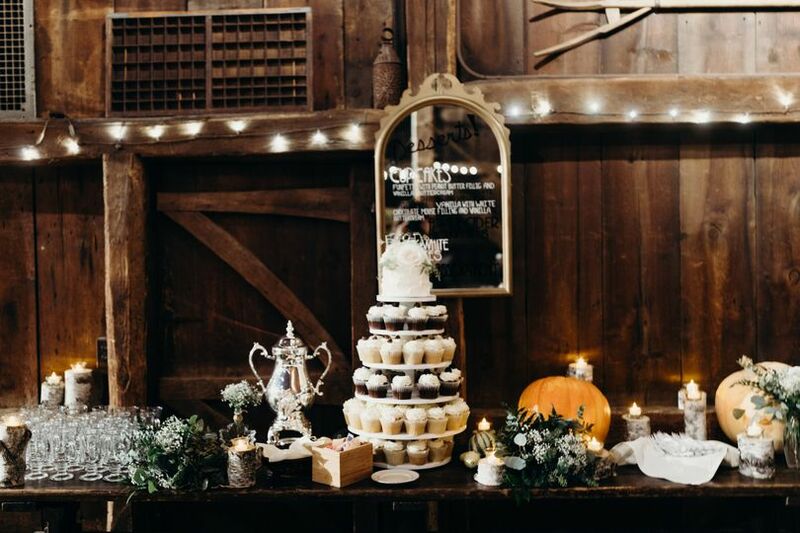 We fell in love with the venue the first time we saw it and we were not disappointed at all. We both got ready there the day of in the separate bridal/groom suites and it was the perfect space even for a rather large bridal party and parents (22 of us). We had the ceremony there and it was absolutely gorgeous. Kylie helped us with all the details for a large wedding, including flipping the ceremony room to the reception room for the dinner and flipping the cocktail hour room to the dance floor. They have an awesome program that helps to set out the floor plan and it makes everything very easy to visualize. Kylie even met us to do a walk through with some of our vendors a month before the wedding and we were able to use the space for our rehearsal the day before the wedding. 19Main’s preferred vendor lists (and Kylie) are a great place to start to look to help you pull everything together. Kylie responded almost immediately to our numerous requests, questions, and checklists for over a year. There was never a question that she couldn’t answer or a request she couldn’t figure out for us. She quite literally broke her leg a week before our wedding but still made sure everything was set up for us. 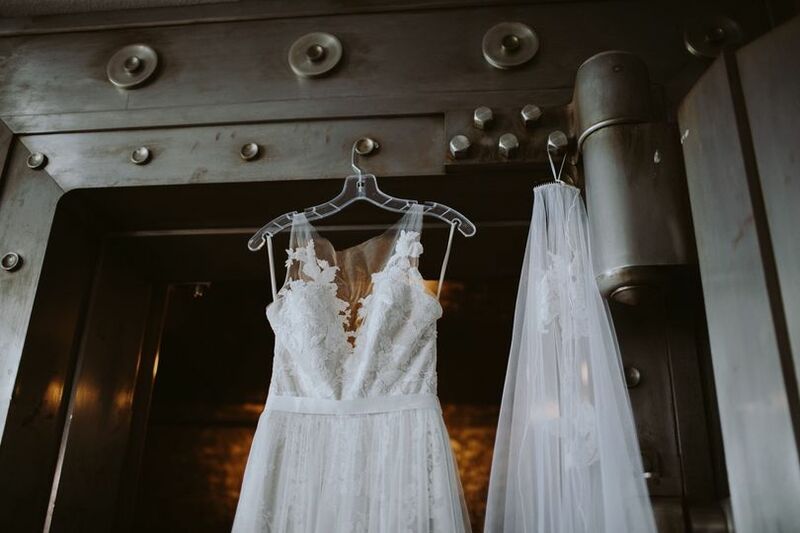 We cannot recommend 19Main enough and you will love having your wedding in such a special place with such dedicated and incredible people and vendors. 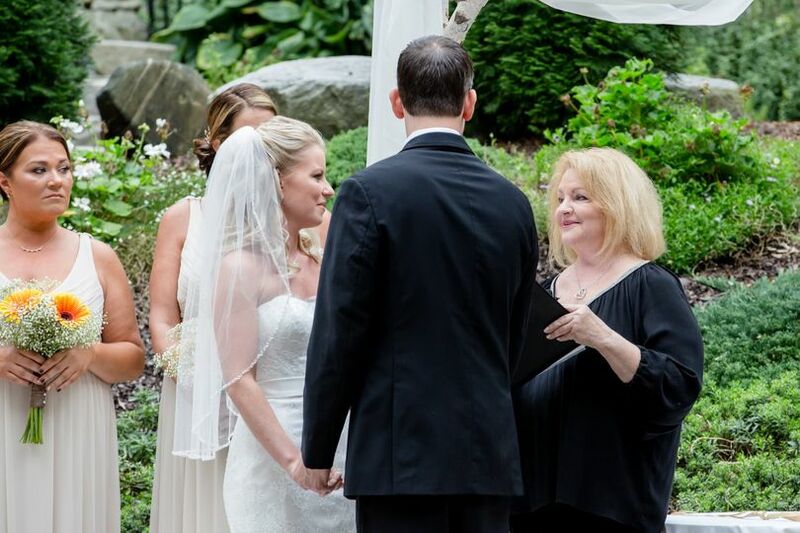 My husband and I held our wedding reception at 19Main and we are quite thankful that we did. 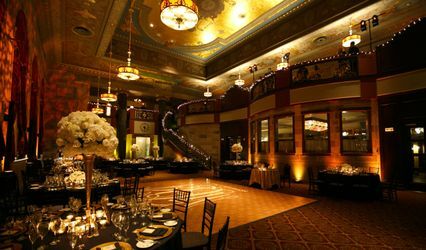 19Main is a unique and wonderful venue in a great location with two beautiful main rooms, kitchens, bank vaults, bridal suits, and a variety of other spaces that are very impressive. Given the historic nature of the building, its new renovations, and location on the Green, the building is simply beautiful with large windows, high ceilings, and tasteful styling throughout. It’s a special space and we received many compliments. 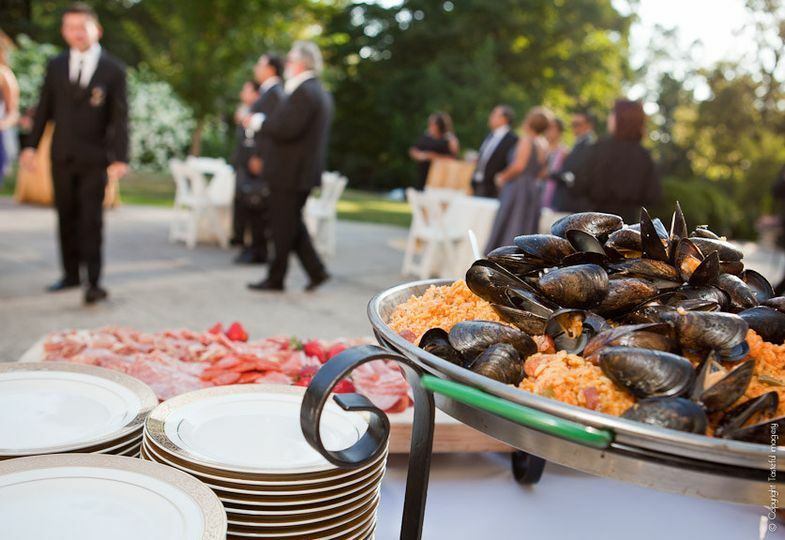 Besides its beauty and class, there are also a variety of ways to utilize the venue. We were able to utilize multiple spaces for different purposes at any given point during our reception (e.g., a separate bridal party space during our cocktail hour; a primary and secondary bar location during the dinner and dancing; a quiet space for a guest with an infant; a bridal suite to store our personal belongings or even go to in order to get away from all the commotion for a bit; a downstairs freezer to store specialty desserts; etc.). 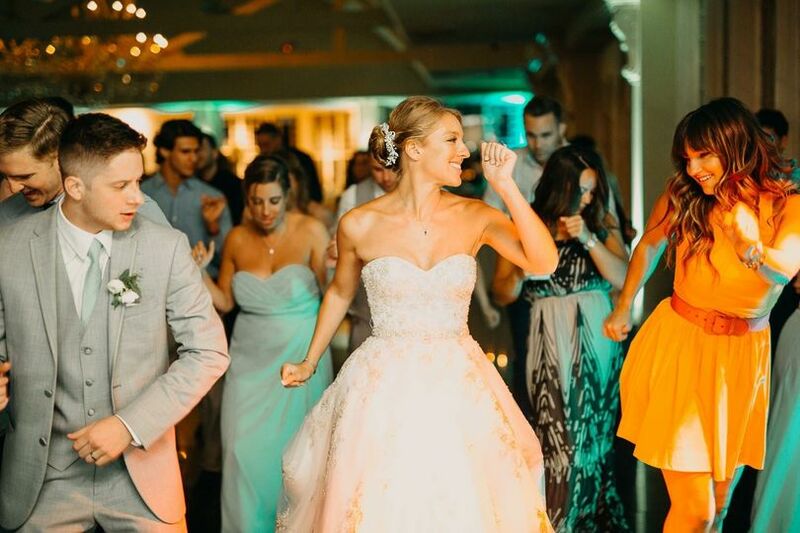 Having all of these options, as made possible by the overall size of the building and the number of unique rooms at 19Main, is very valuable because it helped to make our reception comfortable and enabled our guests to have a great time. Lastly, and probably most important, the management team at 19Main is outstanding. Meredith and Kylie went above and beyond during the entire planning process. They allowed (and encouraged) us to access the building several times in the months and days prior to our wedding day, coordinated with our caterer, developed floor plans, made valuable suggestions, were very responsive, helped coordinate and provide direction during the reception itself, and simply made the entire process very easy. Their level of attentiveness, assistance, and professionalism is unmatched. Again, we are very thankful and highly recommend 19Main to anyone looking for a unique and unforgettable event. 19 Main is a great hidden gem in Litchfield county! Meredith and Kylie have a great style and a unique eye. The Venue itself is beautiful and spacious. 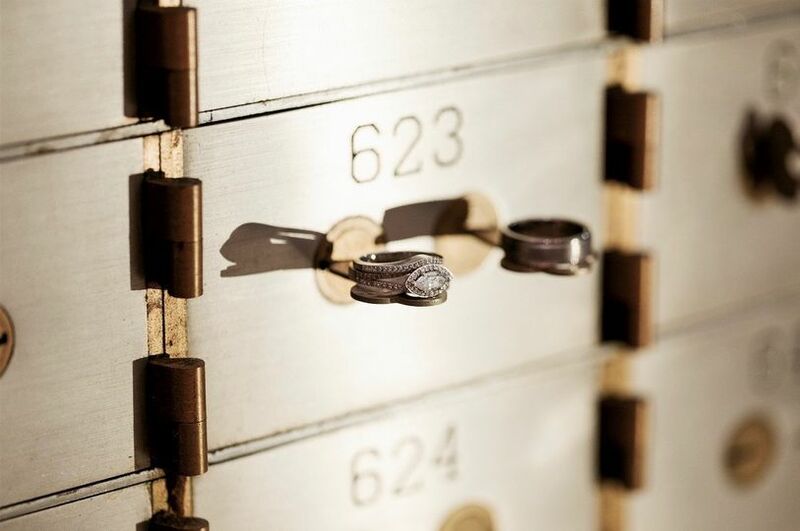 Between the Bank vaults, Bridal suites and their loft your options are limitless. Brides young and old can use this space in many way to make your day special. They can accommodate onsite ceremony, cocktail hour and reception. A must view venue in CT and NY! I have serviced many gigs hear and I have had nothing less than a 5 star experience.